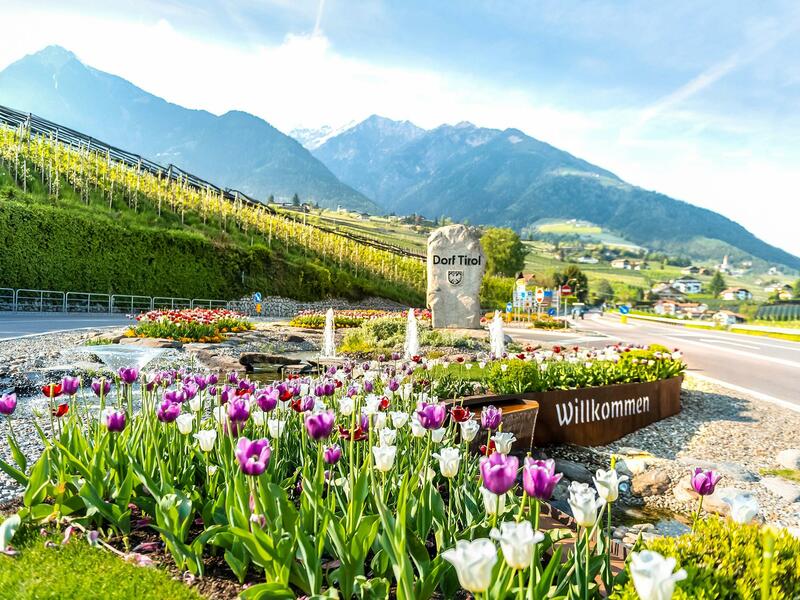 Once you get to Dorf Tirol, follow the road signs sticking to the green hotel route for about 3 km. 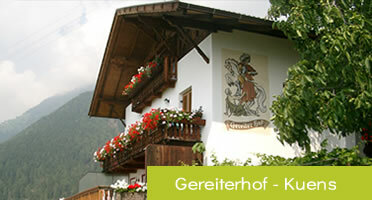 The Rimmelehof will be on your left-hand side. 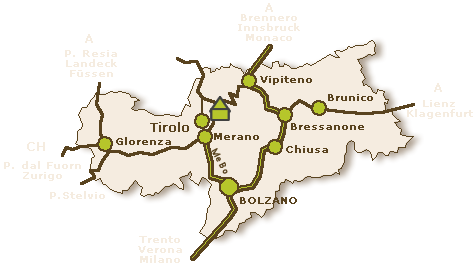 Here you’ll find more info about Tirolo! 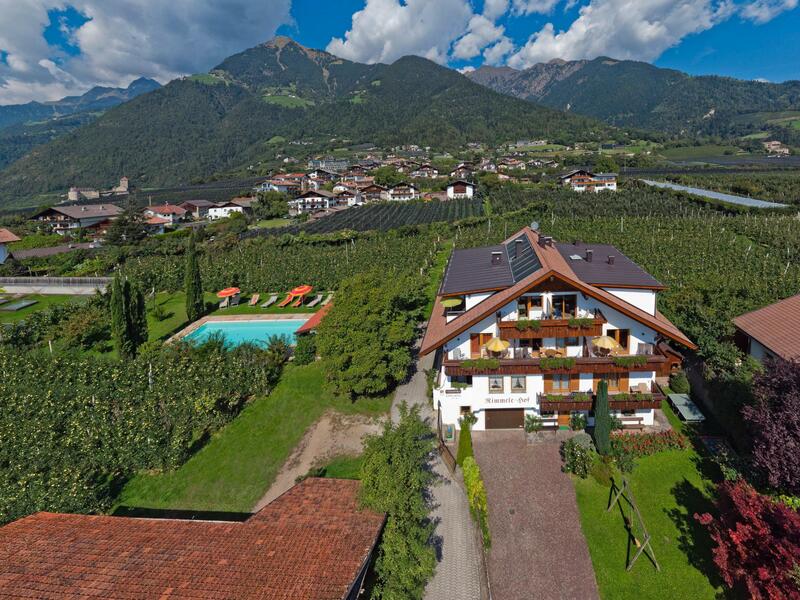 Have a good trip and see you soon at the Rimmelehof in Tirolo!